Fill in your details below and let MKG take the hassle out of cleaning and protecting your gutters. Leaf Screener, also known as Gutter Guard, is the easiest way to take the hassle out of cleaning your gutters. 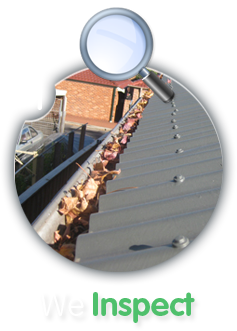 By having Gutter Guard installed your gutters and valleys will remain free from leaves and rubbish which cause your downpipes and gutters to overflow. We offer a complete, no obligation free quote in and around Sydney. So give us a call or contact us today. 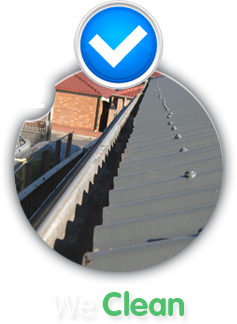 MKG Maintenance offers first class service in Gutter Guard installation in Sydney throughout the quote process right through to the install of your Gutter Guard. Using only the highest quality materials with the highest ratings from CSIRO, our work is guaranteed to be of a professional standard. Our three step process ensures your gutters are kept free of leaves and debris. First we inspect your gutters to make sure they are in good order, and if they have existing leaf guards, or gutter mesh that are in bad shape we remove it. Then we clean your gutters. Our gutter cleaning service makes sure nothing is trapped in the gutters before we install the gutter guards. The final step is the gutter guard installation. 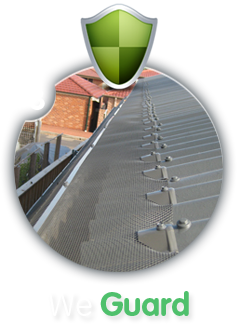 We make sure your gutters are protected, clean and looking good with no mess and no fuss, before we leave. So if you need a gutter guard in the Sydney area, we are your guys.